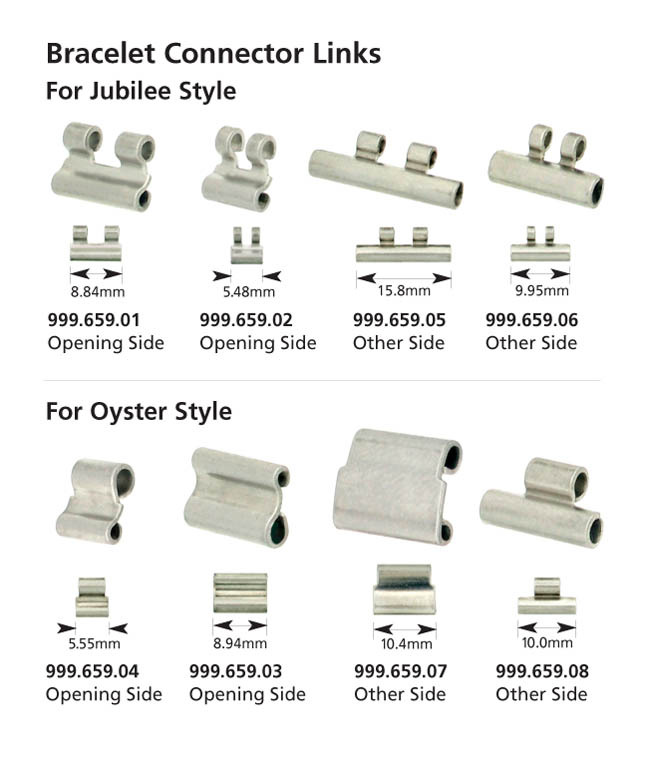 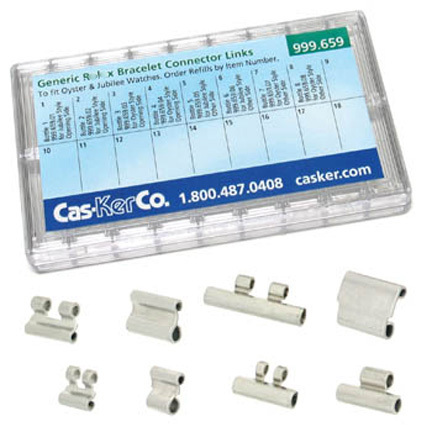 Assortment of 8 different Generic Connector Links to fit Rolex bracelets (4 each for Jubilee and Oyster). 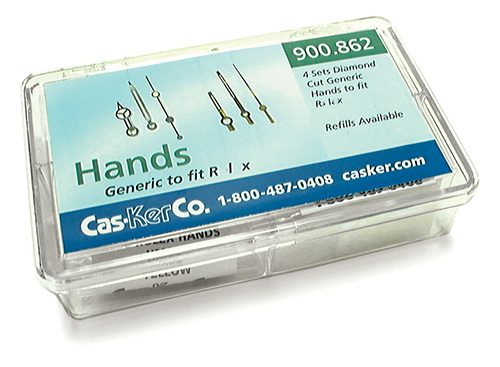 Cas-Ker Co. is independent of and is not affiliated with or sponsored by Rolex® Watch U.S.A. Inc. 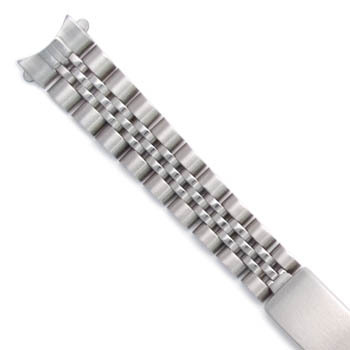 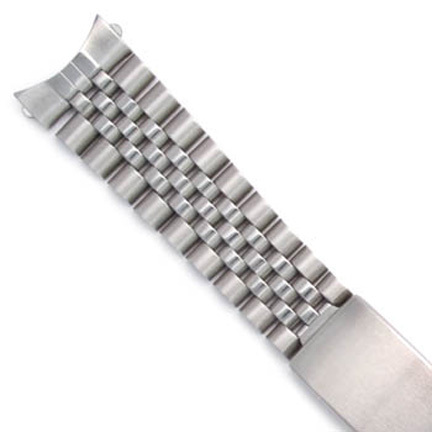 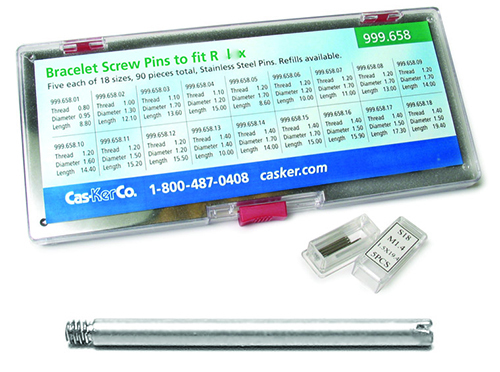 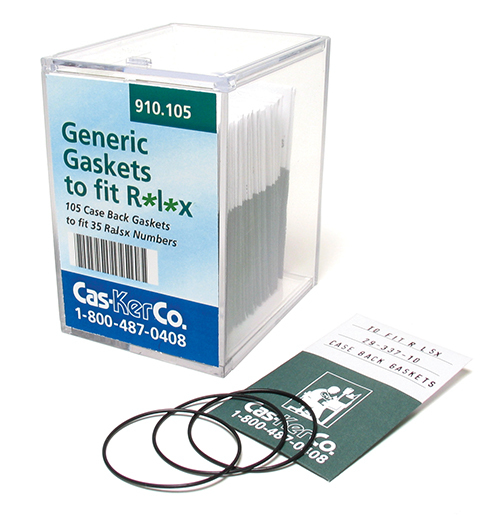 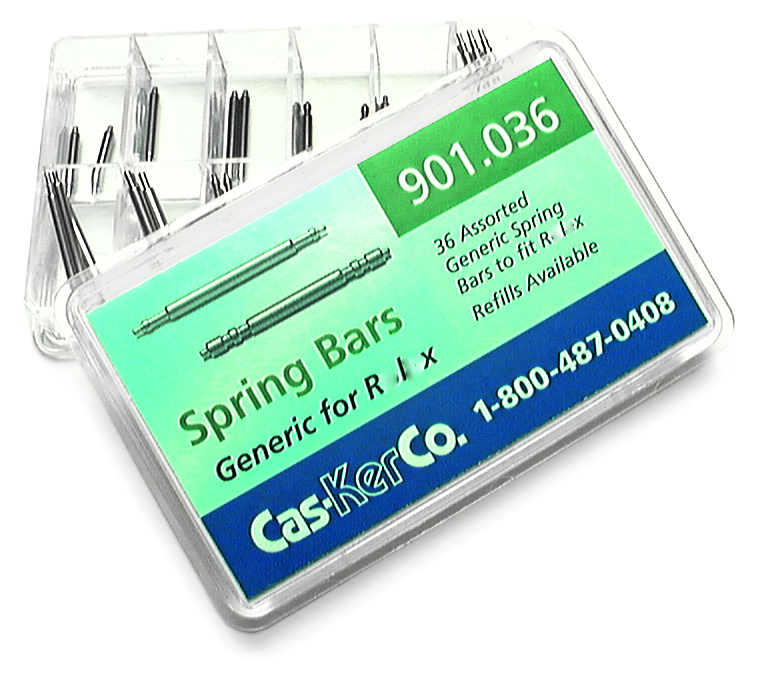 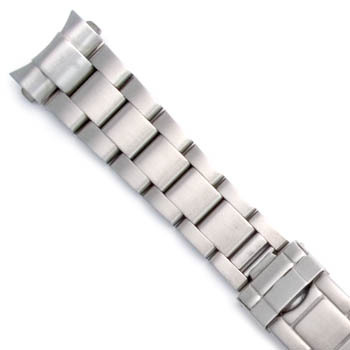 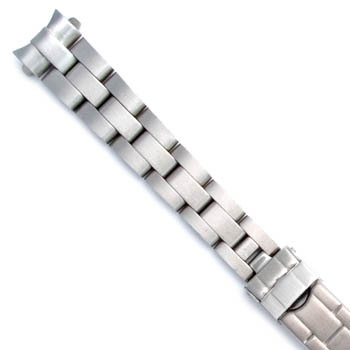 The Rolex® warranty does not apply to non-genuine replacement items supplied by Cas-Ker Co.